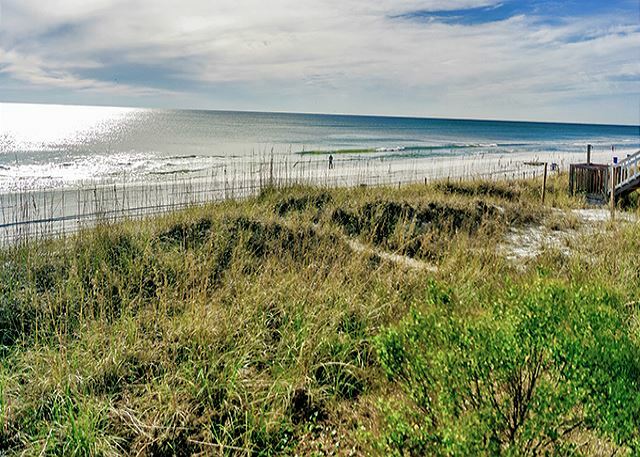 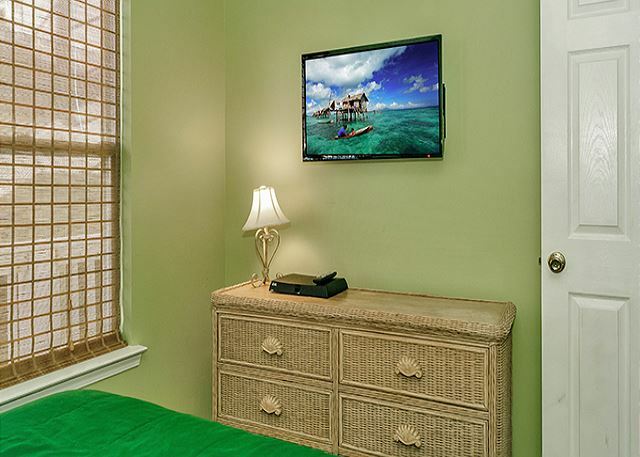 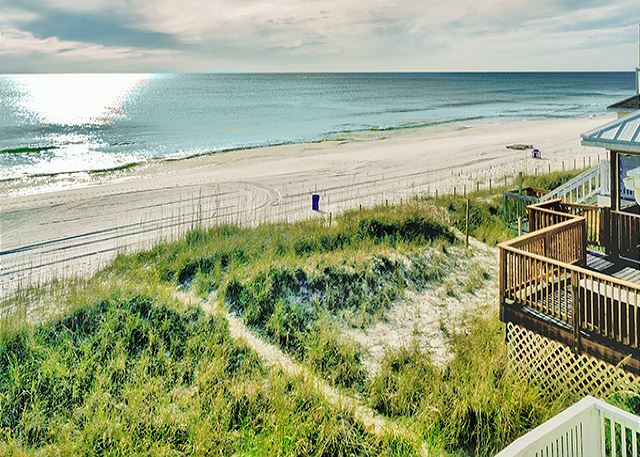 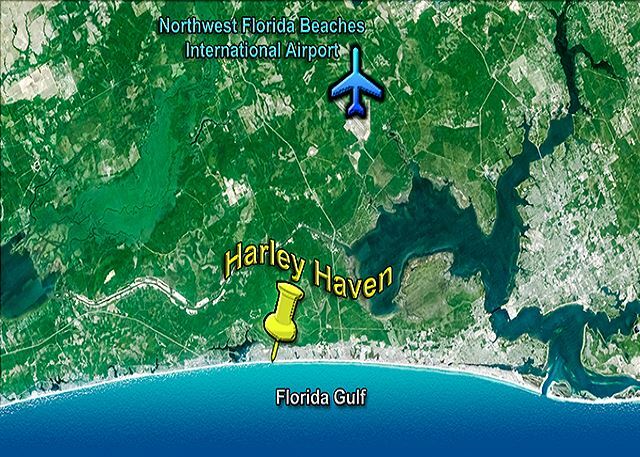 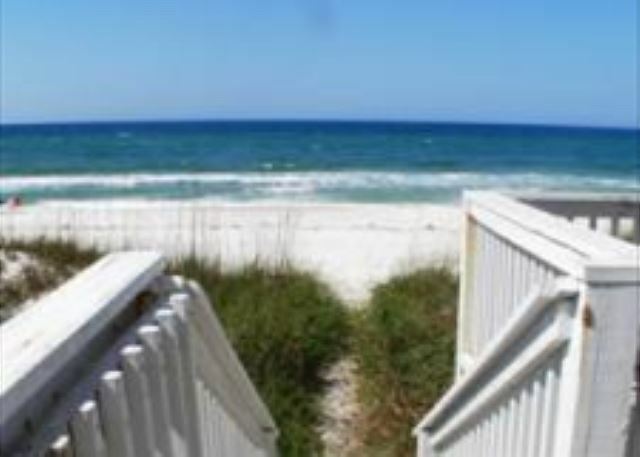 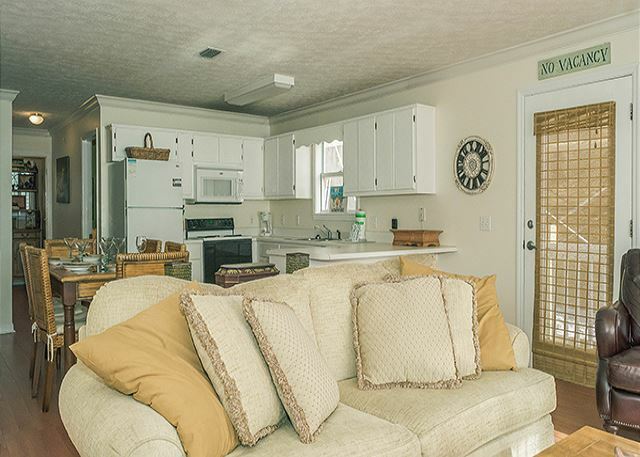 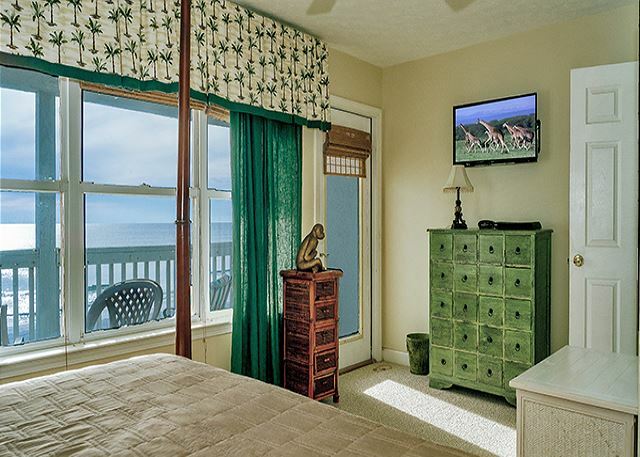 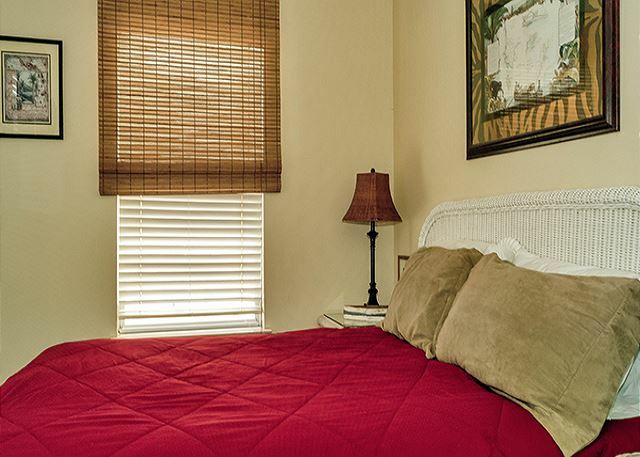 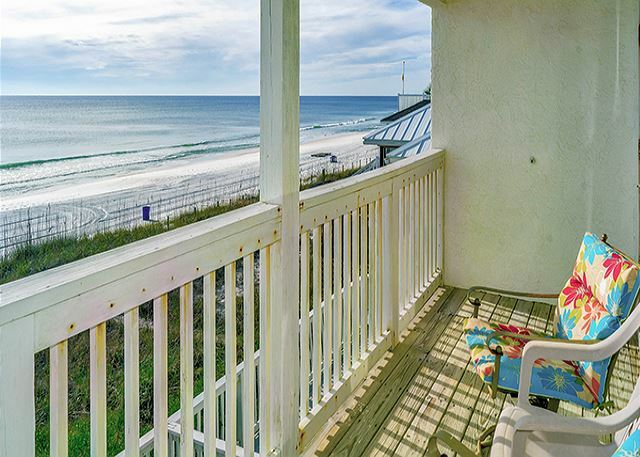 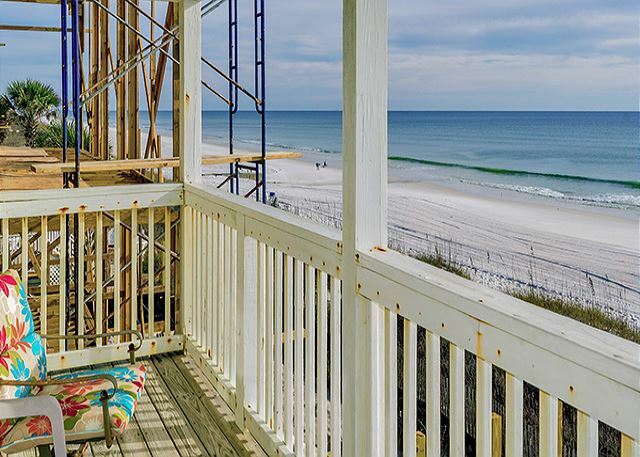 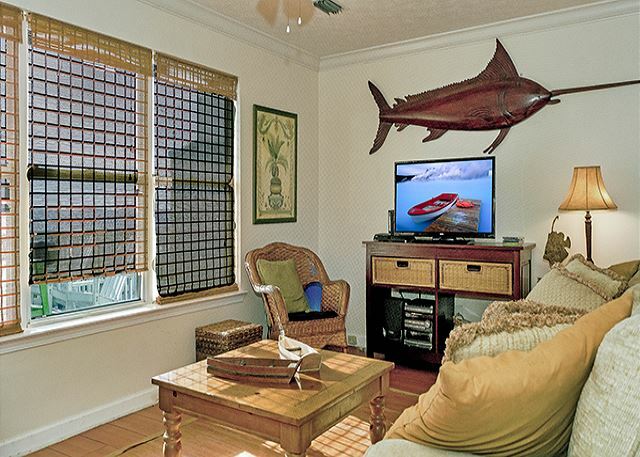 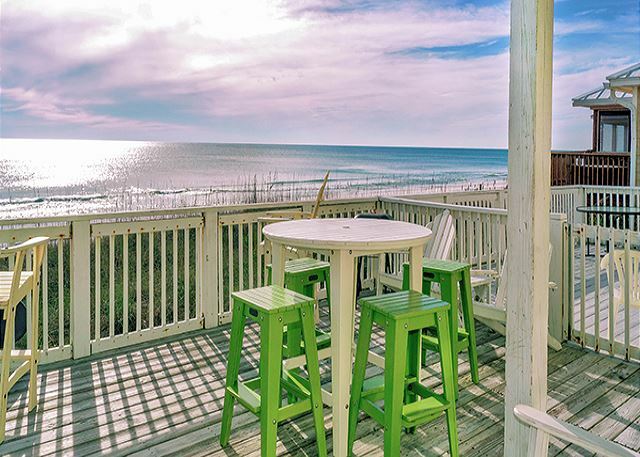 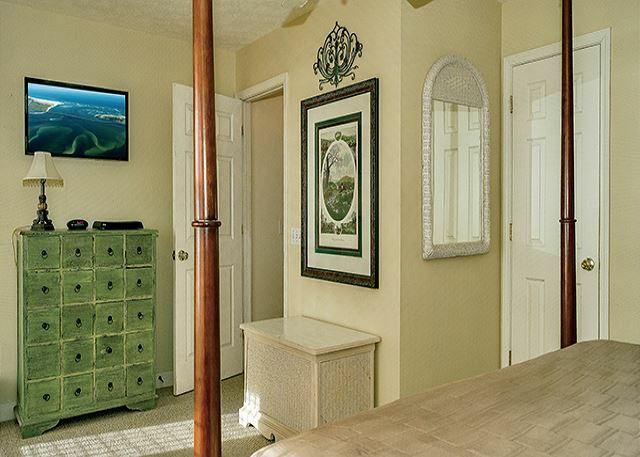 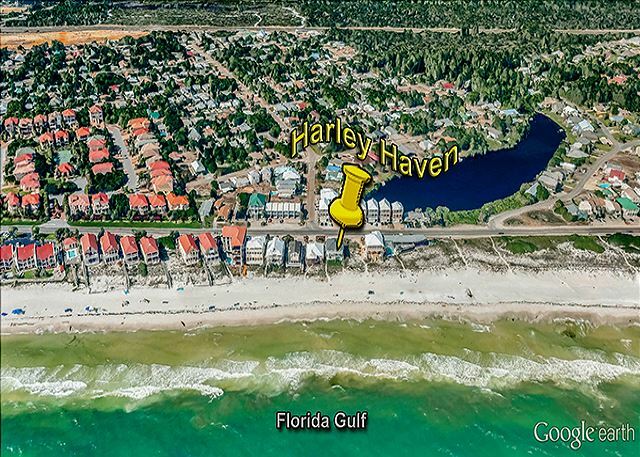 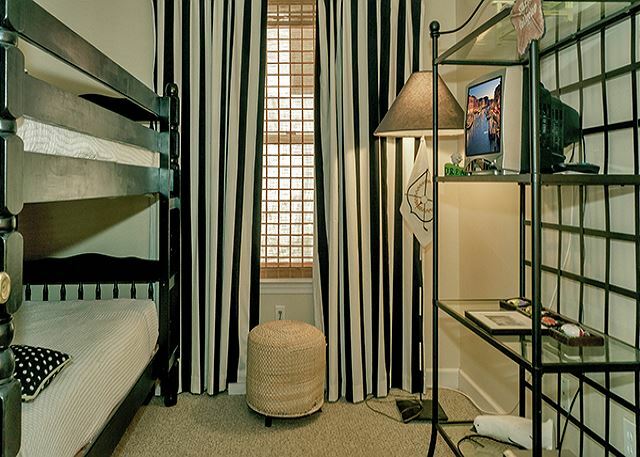 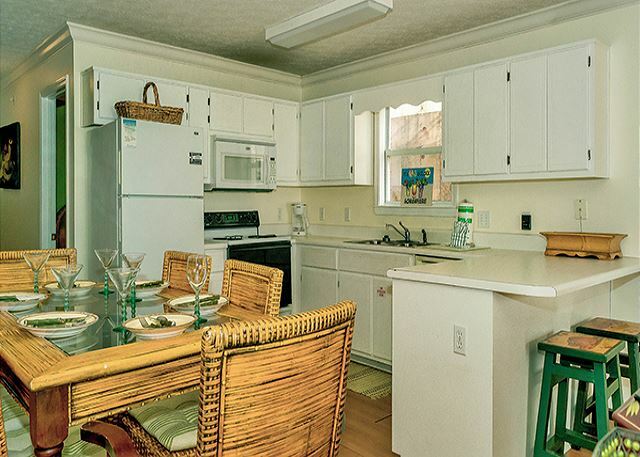 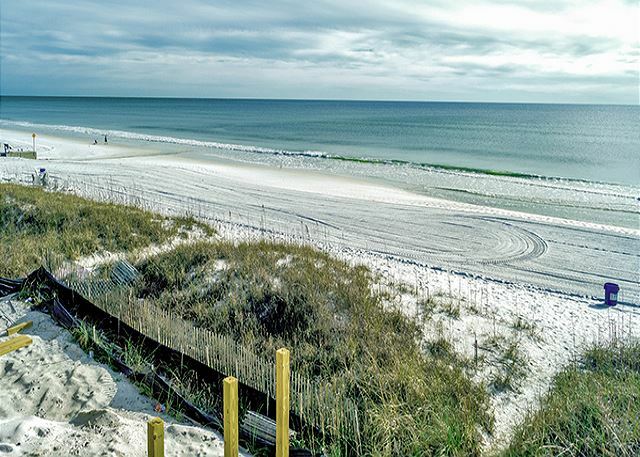 Harley's Haven is a beach-front duplex located on the west end of Panama City Beach. 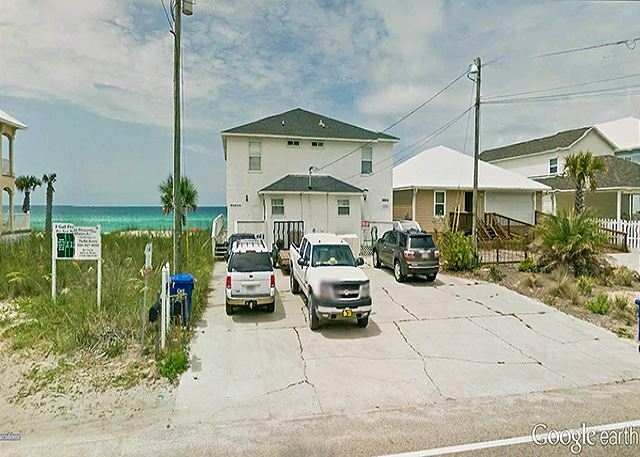 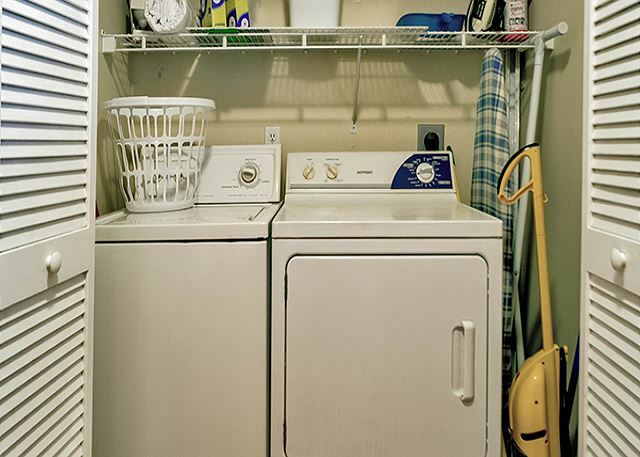 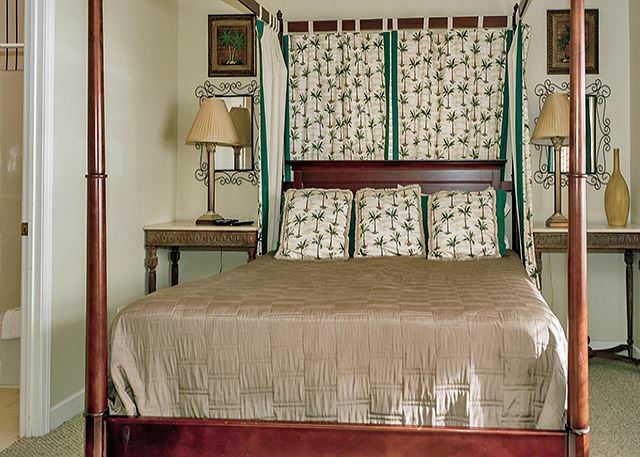 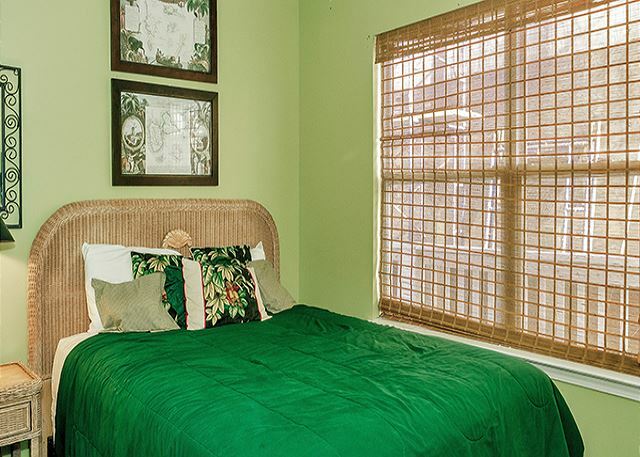 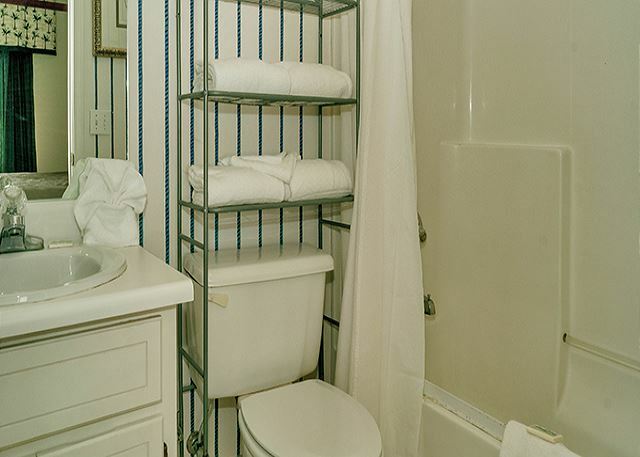 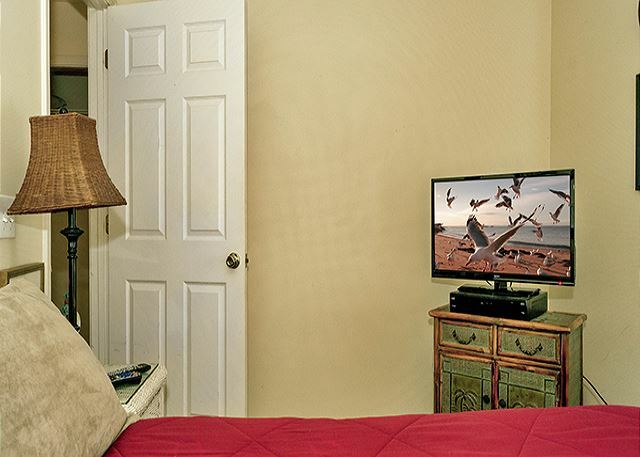 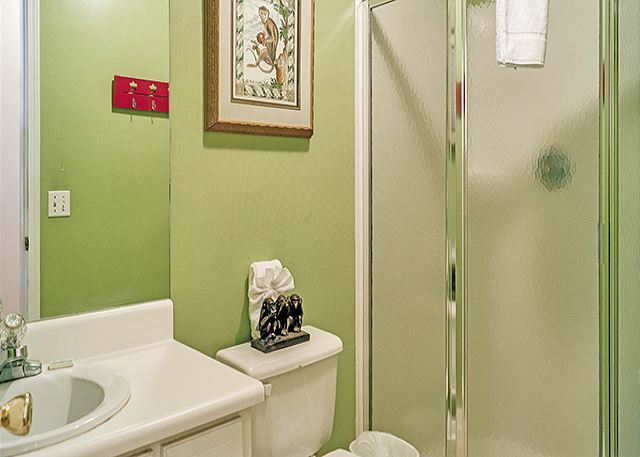 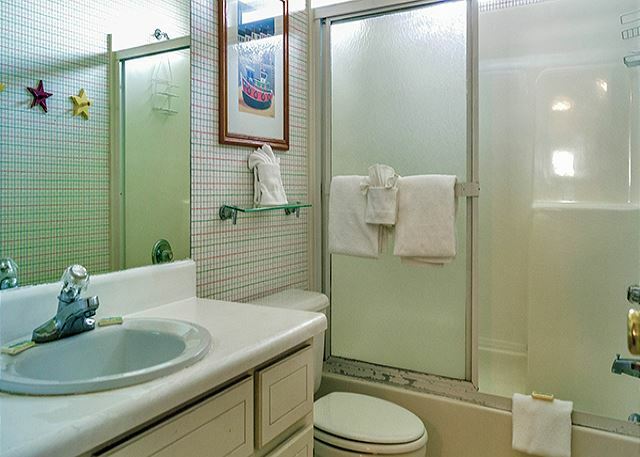 This duplex is the perfect place to stay - located directly on Front Beach Road close to Winn-Dixie, Publix and the famous Bayou Bill's Crab Shack restaurant. 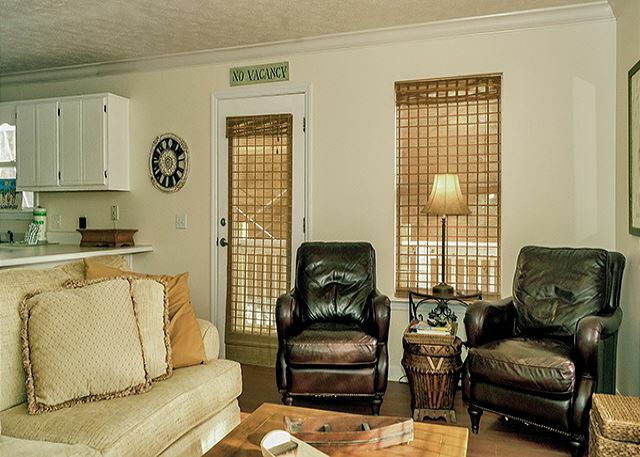 Harley's Haven also has a queen size sleeper sofa in the living room, and two extremely large private porches equipped with lounge chairs.